Kirill is a Senior Recruiter at EPAM. He has been shown to be the Talent Acquisition partner for recruiting from abroad and has many tricks up his sleeve to wow everyone with all the real opportunities we're missing out on in sourcing. Kirill won Sourcing Hackaton organized by Amazing Hiring and spread his knowledge among the team by preparing his own hackaton for EPAMers. He is always hungry for new sourcing technics. 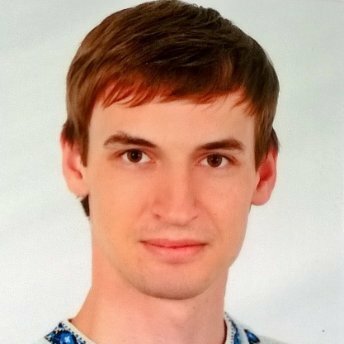 Having huge expertise in moving developers all around the world, Kyrylo will share his insights. He will start with planning the relocation campaign strategy and continue with step by step sourcing approaches you can use in your daily routine. It would be amazing to discuss together some practical cases you face in your everyday experience.